Larian Studios and Bandai Namco Entertainment announced today that Divinity: Original Sin 2 will launch on Wednesday, May 16th on Xbox One Game Preview. The first three hours of the game will be playable for free; purchasing it will unlock the entire first act, which consists of roughly twenty hours of gameplay, while the rest will be available when the game fully launches on Xbox One and PlayStation 4 in August. We’ve done a lot work since launch to make DIVINITY: ORIGINAL SIN 2 even better, and Xbox Game Preview will let us discover how we can improve it even further. Our hope is that with the feedback we’ll collect, D:OS 2 – Definitive Edition will become one of the best RPG experiences available across the platforms. 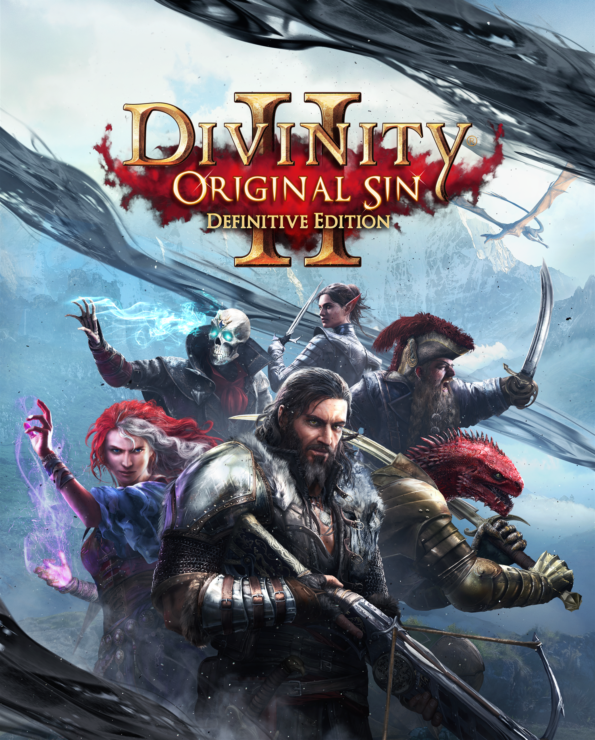 The changes and additions in the Definitive Edition are about 45 pages long, and all owners of Divinity: Original Sin will also benefit from these.